Steve Benson’s passion in life shines through in his work at J.S. 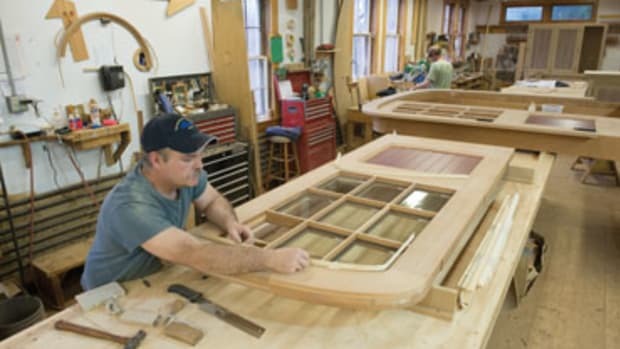 Benson Architectural Millwork, Windows & Doors in Middlebury, Vt. As company president, Benson has always had a knack for the woodworking trade and has become an expert on what the industry refers to as fenestrations. These skillful arrangements come in the form of windows and doors with proper openings on buildings for purposes of beauty, historical accuracy and functions such as energy conservation. 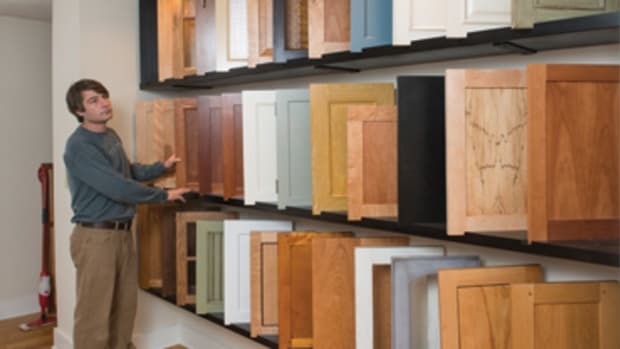 “I’ve certainly done my share of cabinetry and furniture over the years, but I just find the challenge of windows and doors to be very exciting,” Benson says. 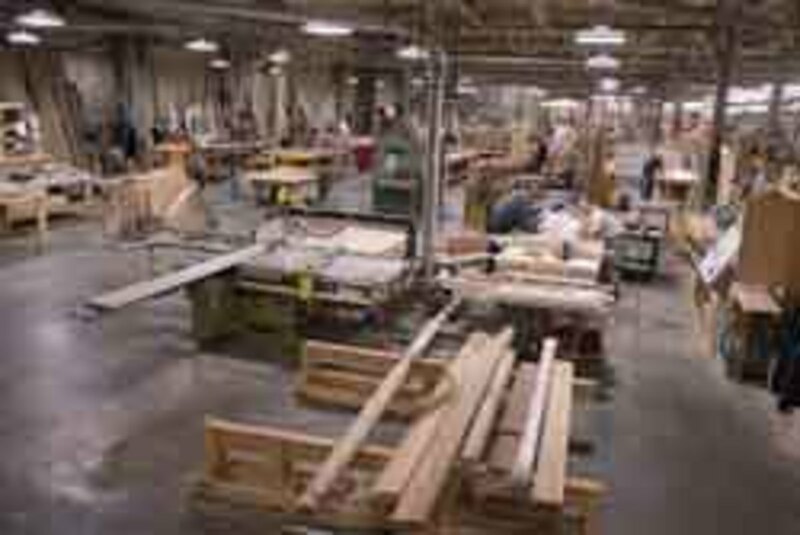 The company is more than 30 years old and has relocated twice, most recently in 2013 when it joined with longtime collaborator Connor Homes in a massive 118,000-sq.-ft. production facility. 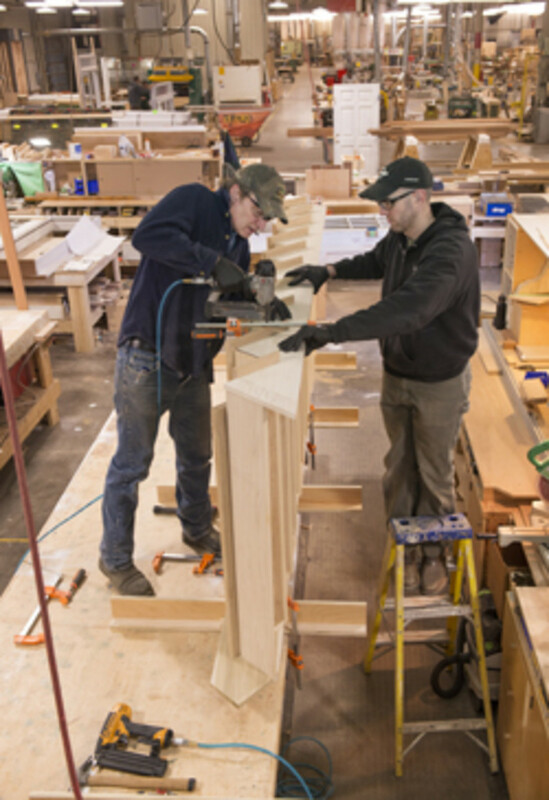 Connor Homes builds factory-made homes, while Benson’s 14-person crew focuses on its window and door products for other clients. As a student of fine art, architecture and civil engineering at the State University of New York (SUNY) Alfred and Empire State College with a focus on environmental design, Benson made his way through college working as a carpenter, sawmill hand and machinist. In 1981, he founded J.S. 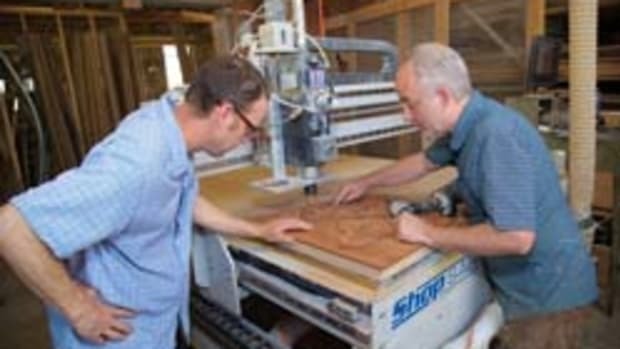 Benson Woodworking and Design in Somerville, Mass., and won local recognition for craftsmanship and innovation. In 1984, Benson joined the Architectural Woodwork Institute’s New England chapter and built a Japanese courtyard, which won an award from the Boston Society of Landscape Architects. J.S. Benson moved to Brattleboro, Vt., in 1988 and renovated a 17,000-sq.-ft. 19th century mill building in the historic Estey Reed Organ Factory. There the company continued to design and build high-end fenestration and associated architectural millwork. Since moving in with Connor Homes, Benson has expanded upon his clientele and completed some of his most impressive work on historically significant buildings throughout the region. 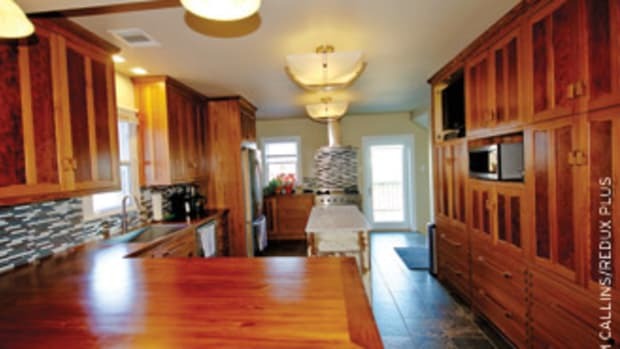 “Historically our clients have always been in the Northeast. Since we’ve been here, we’ve extended our sales area nationally, mostly throughout the East Coast, along with some high-end projects in Canada and the Caribbean,” Benson says. 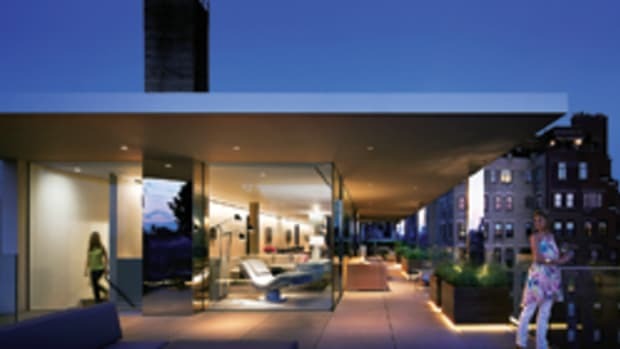 The company serves residential, institutional and commercial markets. “Some years it’s an even split, some years I’ve had a couple of small residential and some huge institutional projects. A good portion of our commercial, institutional and government projects, as well as some residential, are in the older parts of New York City, Albany, N.Y., Washington, D.C. and Boston where they’re very strict about historical accuracy. “We do basically all periods. 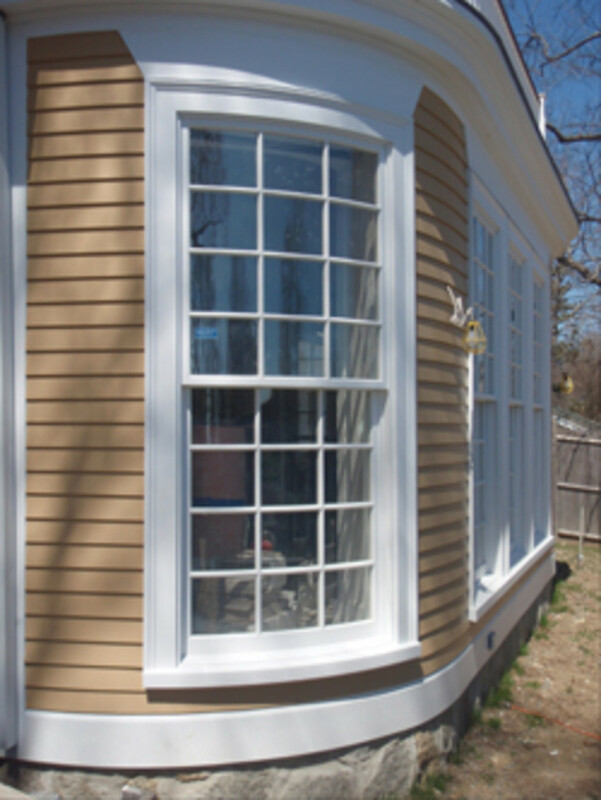 We even do historic reproductions for landmark Colonial houses. We do museum-quality reproductions as well with exacting hand-built reproductions of what was there so it passes National Park Service requirements for such things,” Benson says. Benson gets a majority of his work from a growing list of architects. He makes new contacts giving lectures across the country on the history of window-making in the U.S., for which architects receive continuing education credits for attending. One of their favorite custom machines called “Rosie,” a collection of five Festool Dominos for gang mortising, was designed in part by Benson and built by the company’s vice president of production Kurt Houghton at his private machine shop. Benson is currently overseeing a new in-house CNC insulated glass fabrication shop. 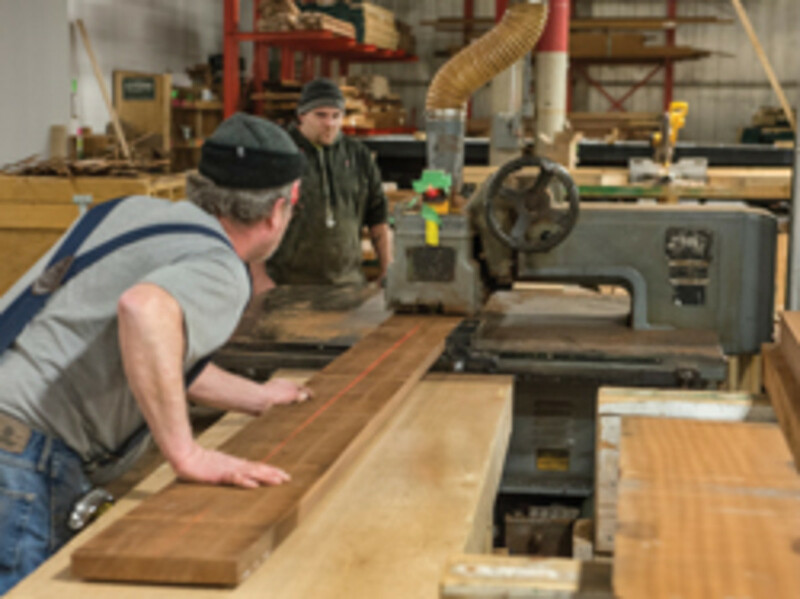 On average, the shop completes a dozen or more projects annually. Projects usually consist of a large building with many components to it. “People don’t just call for one window, unless it’s pretty special. Typically we are doing a whole house or addition or building with replacement windows,” Benson says. The shop survived the Great Recession thanks to a big institutional project. 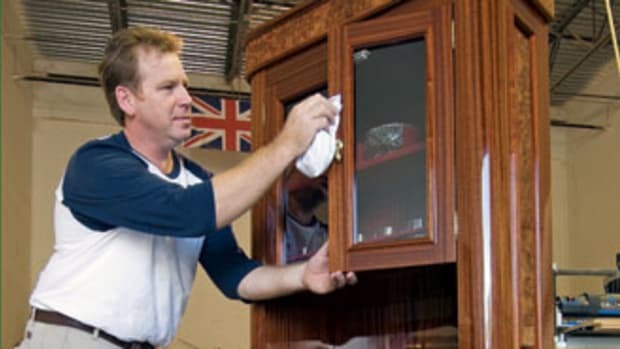 “That’s why we like to mix the institutional and the residential because frequently when the residential gets a little soft there’s always something institutional going on,” says Benson, adding that the shop currently enjoys a 12-month backlog of orders. Benson has a passion for continuing education. 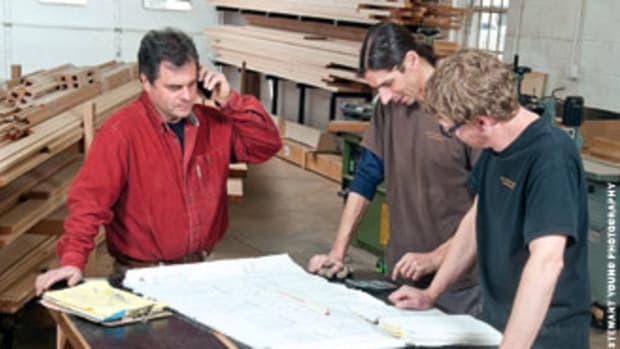 He recently traveled to Fensterbau, an international window and door fair, and spent an extra week visiting local shops to learn their processes. He’s also in the beginning stage of starting an apprenticeship program. 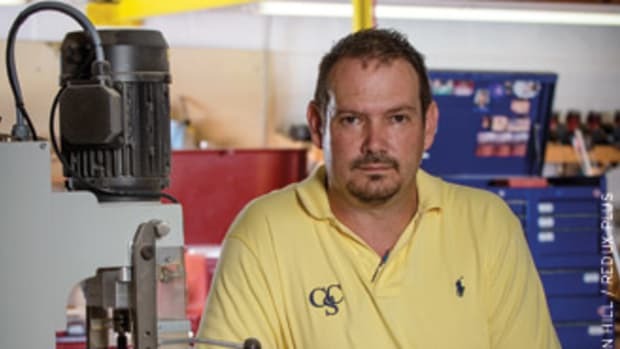 “We are working with the trade schools and with the state and colleges and whatnot, explaining to them what we need for employees out of school and trying to encourage them to provide that kind of technical education that one needs today to work with this modern machinery. We’re making some progress in making that happen,” Benson says. 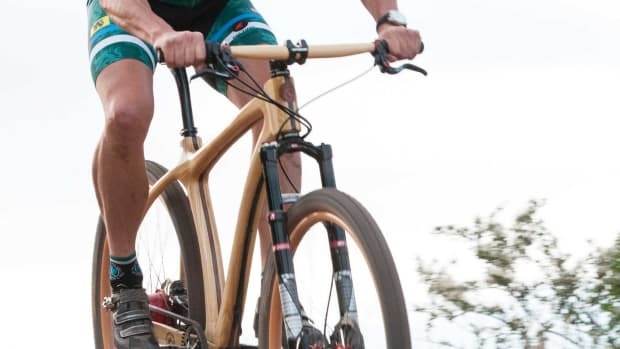 Benson believes it’s important to have a mix of experienced woodworkers alongside those with engineering and digital fabrication skills. This article originally appeared in the April 2016 issue.